The day after Christmas marks the tenth anniversary of the deadliest tsunami on record. An underwater earthquake measuring 9.1 in magnitude formed waves up to 65 feet high that crashed into the Indian subcontinent. More than 230,000 lives were lost, with the greatest fatalities in Indonesia, Sri Lanka, and India. The tragedy was a worldwide wake-up call. It triggered a decade of improvements to tsunami warning and response technology. 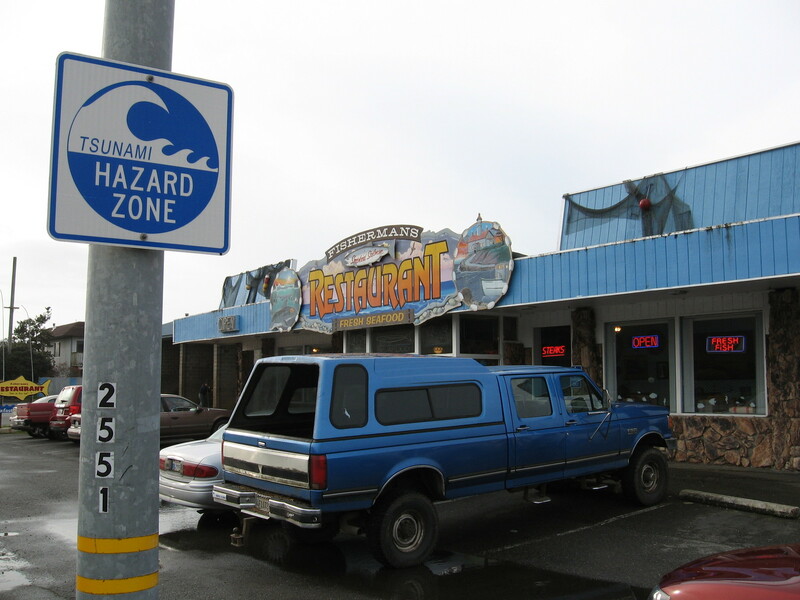 "Really the biggest lesson I learned from that was just how critical it was for all coastlines to be covered by a tsunami warning system," says Paul Whitmore, head of the National Tsunami Warning Center in Alaska. "In 2004 our response time was more on the order of ten to fifteen minutes. So comparatively we've sped up by a factor of two." Whitmore says today, the U.S. has that system in place. The nation's seismic detection network is now fully enabled to transmit data in real time, to immediately flag earthquakes that could trigger tsunamis. Warning centers, which receive and broadcast this information, are now staffed around the clock, instead of just during business hours. And the public can now get tsunami alerts on their phones. "Let's just say we had an earthquake offshore of San Francisco," explains Whitmore. If the earthquake was big enough to warrant a tsunami warning, he says the response time would "average between 3 and 4 minutes to get the alerts out." "In 2004 our response time was more on the order of ten to fifteen minutes. So comparatively we've sped up by a factor of two," he notes. New technology also allows scientists to forecast not just when a tsunami is coming, but how it will act when it makes landfall. There are now twice as many deep-ocean buoys in the Pacific that can help predict how big the tsunami will be when it hits shore. The warning centers can also use computer modeling to predict whether coastlines will flood. Indonesia, Australia, and India all have this technology, which has improved the warning system for the Indian Ocean. But Whitmore warns, this alert system won't help you if you're out in the ocean. "If you're very near the source of a tsunami, you don't have much time. You didn't 10 years ago and you still don't." Whitmore says if you feel an earthquake that lasts more than 20 seconds and you're on the coast, you should immediately move inland and seek higher ground. "When people are right in the source of a tsunami, it's their own education and response that will save them."